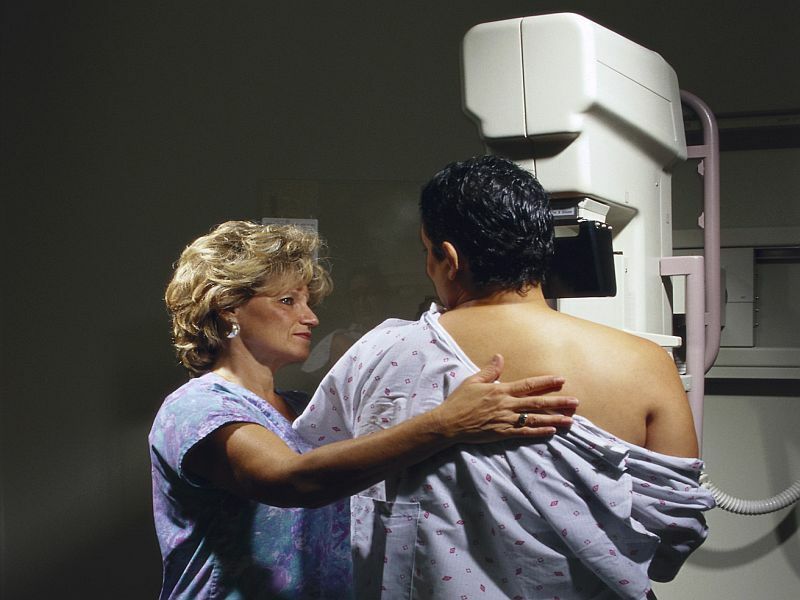 SUNDAY, Sept. 25, 2016 (HealthDay News) -- After the Affordable Care Act (ACA) was implemented in 2014, more Hispanic women received breast cancer treatment and enrolled in clinical trials at a California cancer center, a new study finds. "Our study shows that with the implementation of the ACA in California, our cancer center's Hispanic breast cancer patient population increased significantly," Chloe Lalonde said in a news release from the American Association for Cancer Research. "We also observed an increase in the proportion of Hispanic women who consented to be part of a national clinical trial, including a substantial increase in Spanish-speaking patients," Lalonde said. She was a clinical research coordinator at the University of California, San Diego, Moores Cancer Center during the study. The researchers suspect the increase was from previously uninsured patients getting insurance under the ACA, said Lalonde, who is now a medical student at the Emory University School of Medicine in Atlanta. For the study, the researchers compared the number of Hispanic women with newly diagnosed breast cancer who received care at the Moores Cancer Center before and after the implementation of the ACA, also known as Obamacare. The study team focused on women treated between January 2010 and December 2013, and compared them to women treated between January 2014 and December 2015. The investigators also looked at how many Hispanic women volunteered to participate in breast cancer treatment clinical trials before and after the health-reform law took effect. The study authors noted that it's important for clinical trials to represent diverse patient populations. Before the legislation was passed, Hispanic women represented 10 percent of the Moores Cancer Center breast cancer patient population. After the ACA, that number rose to 16 percent in 2015, the findings showed. And, more Hispanic women volunteered to participate in clinical trials after Obamacare took effect, the study authors said. Before the health law was implemented, Hispanic women represented about 12 percent of women in a multicenter clinical trial of first-line chemotherapy. After Obamacare, the trial was about 22 percent Hispanic women. There was also a sixfold increase in the number of Spanish-speaking women in the clinical trial, according to the report. Although the study couldn't prove a cause-and-effect relationship, the study authors contend that policies, such as Obamacare, can have a big impact on access to care for cancer patients. The researchers noted that their findings show changes seen at just one U.S. cancer center. More research is needed to see whether the health care law is helping to increase access to care in other regions. The study findings were expected to be presented Sunday at a meeting of the American Association for Cancer Research in Fort Lauderdale. Findings presented at meetings are generally viewed as preliminary until published in a peer-reviewed journal.